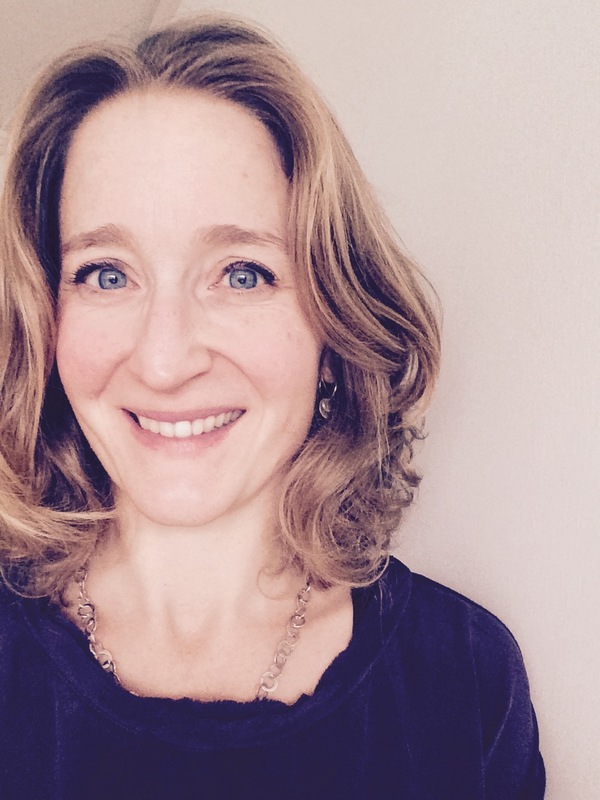 I am Naomi Ward, a British Secondary School English and Media Teacher. I love poetry, film, collaborating with people from different sectors, geeking out about education and finding new ways to connect. Hello @edumatch! A classroom is a place where magic can happen. I see that magic as a moment when a thought settles in the room and slightly shifts our perspective on the world. As a media teacher, I’ve felt it when students grasp the influences behind how the world is represented. I’ve felt it when we read a brilliantly crafted short story and discover the power of metaphor for the first time. I’ve seen it when a student gets the right words in a sentence in just the right order and the meaning sings. Chasing these moments are what make me an educator for life. I also know that the classroom can be a lonely place at times and collaboration with like-minded educators is a huge boost. 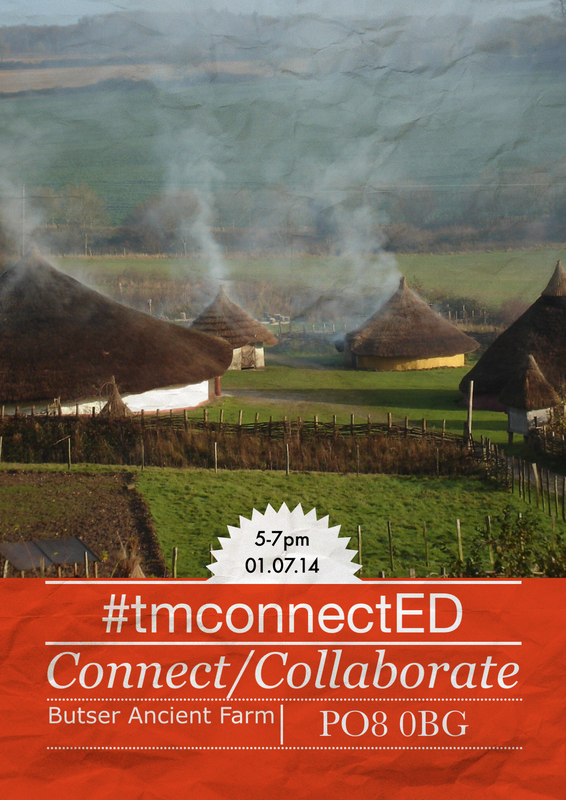 In the UK I have organised several ‘Teachmeets’ where local educators meet, share and collaborate. 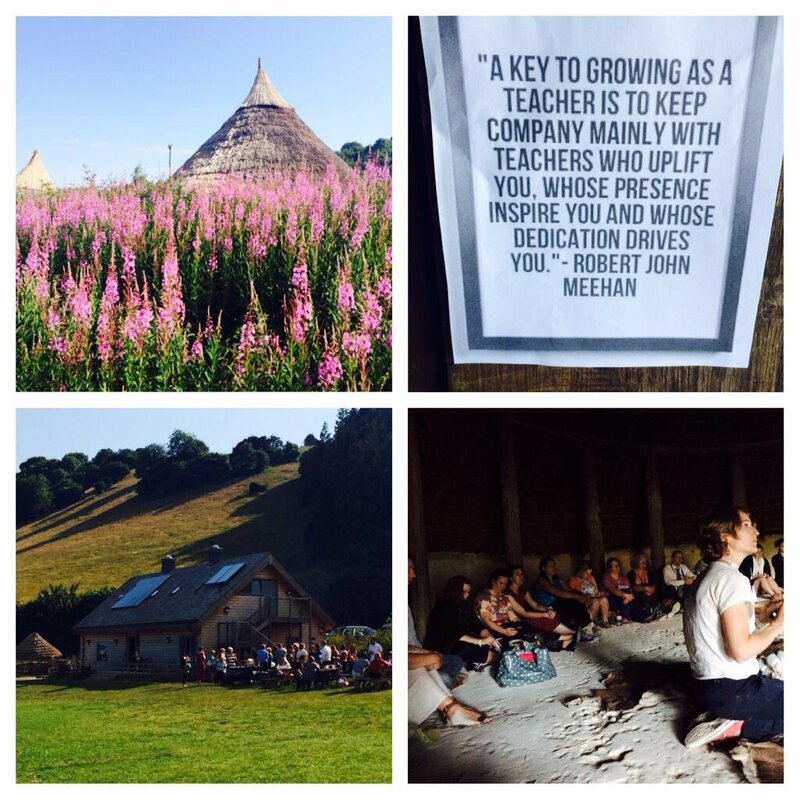 As an antidote to technology – one of these events was held in a stone age roundhouse. No Wifi! Teachers had to convey their message with a few props, their voice and woodsmoke slowly drifting up through the thatch. Every few moments, swallows would dart in and out over our heads from their nests sequestered in the roof. After these talks, we chose a speaker we were inspired by and talked with them – perhaps developing a collaboration. It was a magical evening – we had time, evening summer sun, history, a barbecue and each other as inspiration. 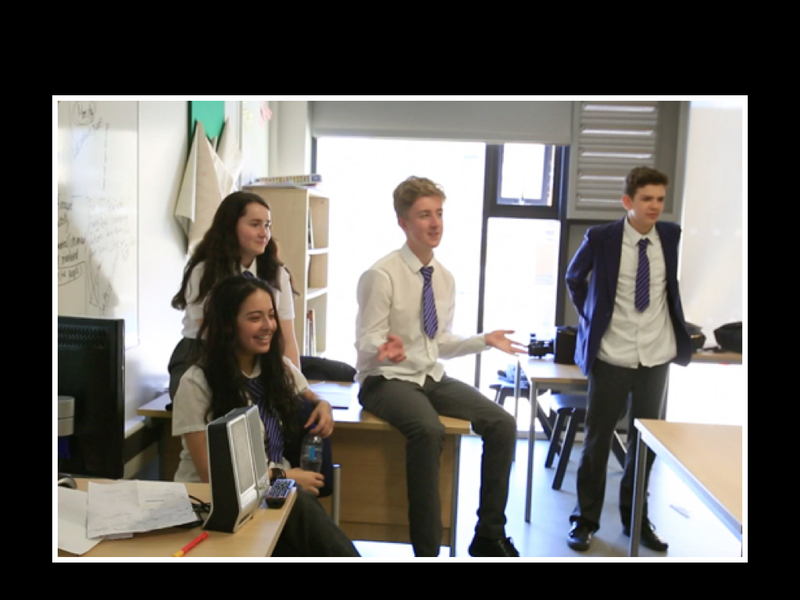 Some people see the value of these events as fantastic motivators – teachers talk about a bounce in their step after a Teachmeet. I feel this of course, but I also asked, ‘what next?’ I want to work with the people I meet and create an educational experience which captures the magic. At such as event, I met an educator from the wonderfully named, ‘Explosion! Museum of Naval Firepower.’ At this point I was about to embark on an essay about World War One poetry with a set of students who had been bludgeoned with demands for coursework all year and as a result, were becoming passive and resigned. I needed to do this essay differently. This museum educator introduced me to a soldier who had done three tours of Afghanistan – he would mentor the students through the project. The three of us would work together to bring war poetry to life. We created a muddy battlefield, they were ordered to build a trench with sandbags and (fake) barbed wire. There were charges in the ground which exploded showering cowering soldiers (my students) with debris (cat litter). Some extra muscle from the navy shot blanks over the battlefield to add to the confusion. 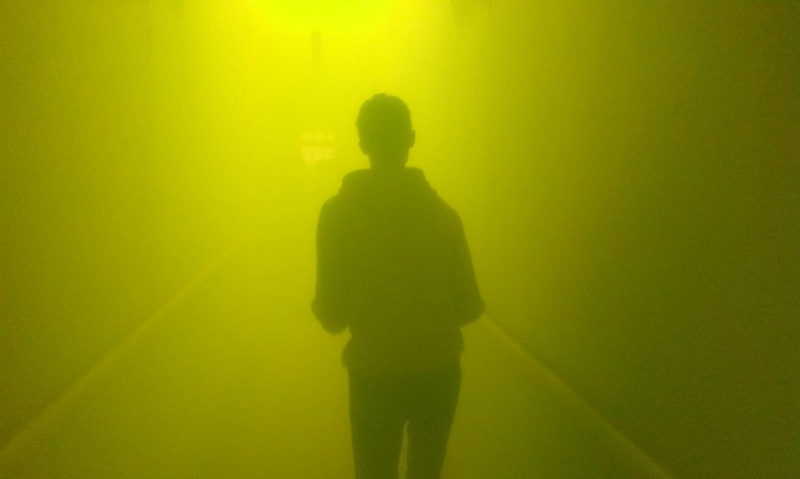 We chucked canisters with a yellow gas at them to mimic the mustard gas of the trenches. 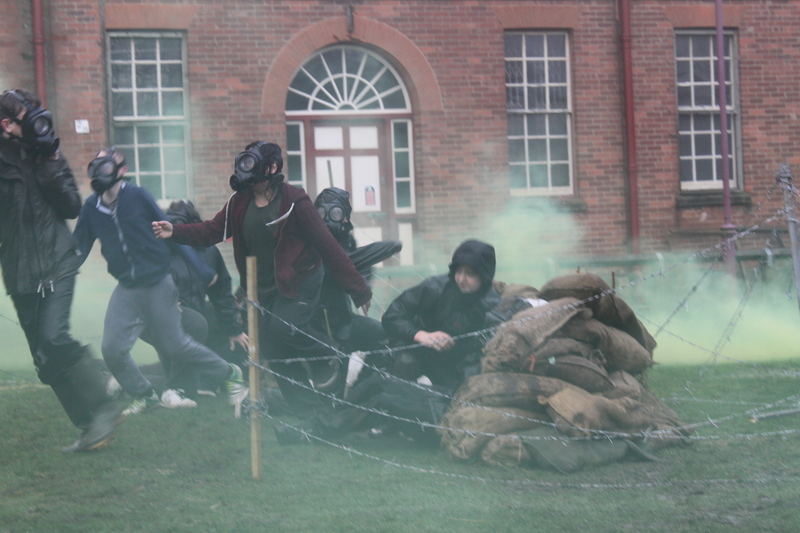 At this point, they grabbed gas masks and evacuated the field by struggling under webbing. This sensory experience helped them to write their own poetry and to feel what the soldier poets might have felt. It doesn’t look like a poetry lesson, but this experiential approach improved their comprehension and achievement. How could I have achieved this without my collaborators, their knowledge and their network? After another Teachmeet, I worked on a project to find out more about how teenagers construct their digital identity. In this project, I collaborated with a Neuroscientist who was concerned with our subconscious responses to the digital world as well as a researcher who was able to delve deeply into the students’ ideas using her experience. We also asked the students to conduct and present their own research. The findings were valuable and the process was brilliant because we learnt so much from each other. You can see the project in action here. I'm a Coach working with teachers and young people. I am guided by my values and purpose and encourage others to do the same.